The history of Pisa passes through centuries of economic and cultural splendor, interspersed with suffocating dominations that have led to periods of degradation and abandonment. Despite its tormented and turbulent past the city preserves works of enormous artistic and cultural value, admired and appreciated by millions of tourists from all over the world. The name ‘Pisa’ probably derives from the Etruscan and means ‘mouth’, ‘foce’; the association is due to the position that once saw the city rise right at the mouth of the Arno. 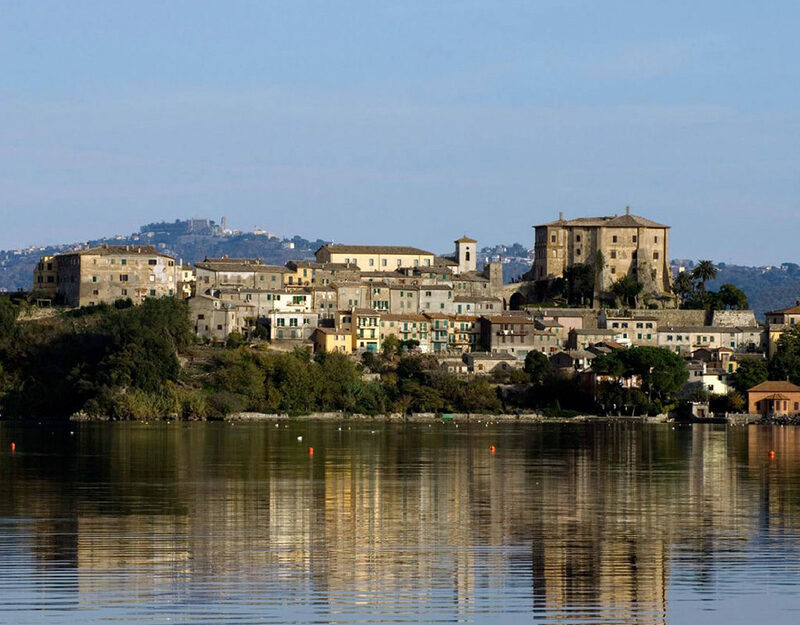 In the first century BC it becomes a Roman colony; around 600 it was subjected by the Lombards and became the main port of the Tyrrhenian used for trade with Sardinia, Corsica, France and Spain. The eleventh century marks one of the most flourishing periods for the city. Pisa becomes one of the four Maritime Republics, along with Amalfi, Venice and Genoa; its port attracts merchants from all over the Mediterranean, developing in a short time a sort of absolute dominion over the entire western maritime area. In the years between the eleventh and twelfth centuries the buildings date back to which today the city is famous all over the world: the Duomo and the Leaning Tower. The period of splendor follows important political changes: the merchant class, which has become increasingly powerful, succeeds in inserting the figure of the Capitano del Popolo, replacing it with the consul. At the beginning of the 15th century Pisa, betrayed by its own Captain of the People Giovanni Gambacorta, was occupied by the Florentines. To witness a revival of the city we must wait for the sixteenth century and in particular the Lordship of the Medici. The lords of Florence give way to countless reclamation works including the channel of union with the port of Livorno. Between 1809 and 1814 there was a brief Napoleonic invasion. To Napoleon we owe the foundation of the Scuola Normale Superiore, on the model of the Ecole Normale of Paris. 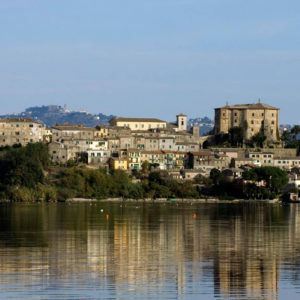 In 1860 the city was joined to the Kingdom of Italy. In 1872 he took an active part in the Risorgimento movements. On 31 August 1943 it suffered a heavy bombardment by the US Air Force, which destroyed entire neighborhoods. In particular, the area of the station, at the time an important railway junction, and the Porta a Mare area were hit. The liberation of the city takes place on September 2, 1944, but the balance of damages is very heavy, both in terms of human lives and in terms of the artistic heritage of Pisa. 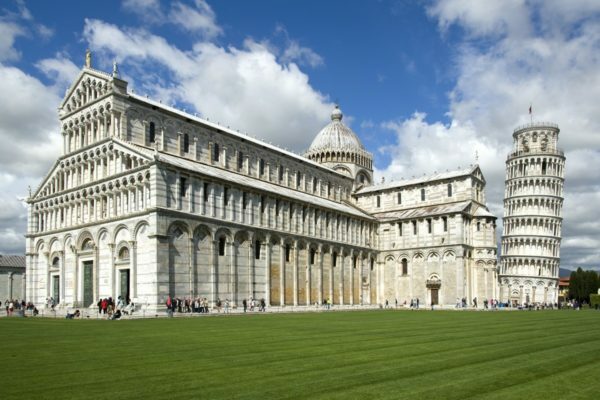 The tour of Pisa is certainly not limited to the leaning tower and the Piazza dei Miracoli, many are the buildings scattered around the city that testify the splendor of one of the four maritime republics. 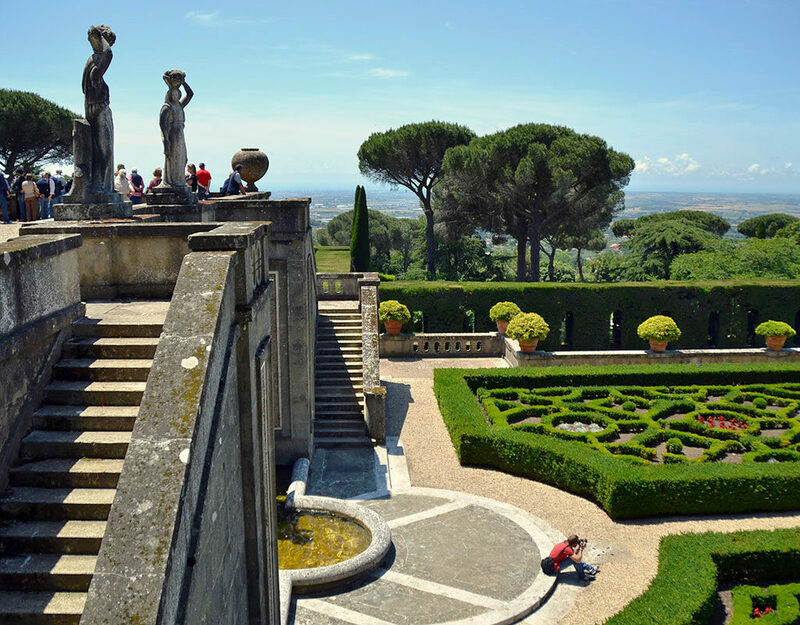 From the port of Livorno is just half an hour and you can easily join a day trip to Lucca or Florence. 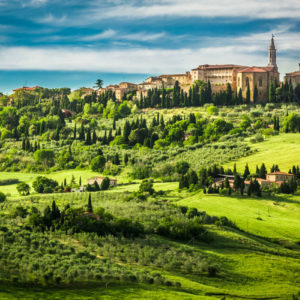 As always, our drivers will be at your disposal to make your tour an unforgettable souvenir of Italy. When we speak of Pisa we inevitably refer to its tower; but this impressive leaning bell tower is just one of the many monuments offers the beautiful Tuscan city. The beautiful Piazza del Duomo collects, in an architectural complex unique in the world, not surprisingly called Campo dei Miracoli, the main religious monuments of the city: the Tower, the Cathedral, the Baptistery and the Campo Santo. 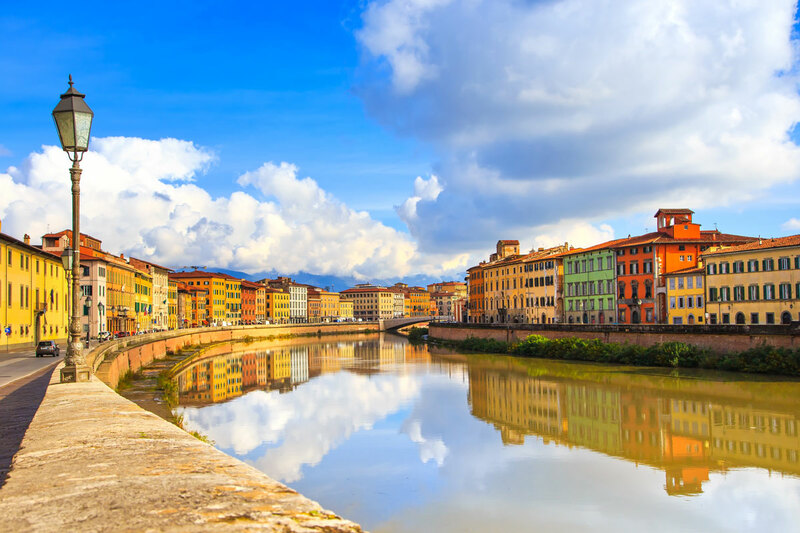 Pisa, however, does not end in this square: just move a little to discover the artistic wonders that make it one of the most beautiful cities of art in Italy. Buildings, monuments and museums help to keep alive the memory of a past in which Pisa was the Maritime Republic and, for a long time, the undisputed master of the Mediterranean. Moreover, keeping the title of Queen of Studies, conferred on it by the Florentines, still very strong, Pisa is an extremely young, dynamic and animated city. Emblem of the city of Pisa because of its characteristic slope, the Tower is the most famous monument of Piazza del Duomo. 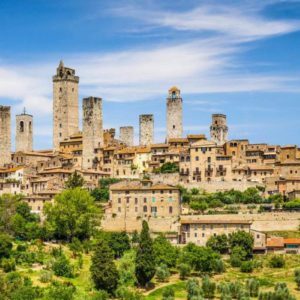 Built between the twelfth and fourteenth centuries, the Tower hangs because the land has already given way during the early construction phases and has remained so since. Even if you can feel a sense of fear, do not be impressed: the vertical axis that passes through its center of gravity falls into the base of support, so that unless the laws of physics are subverted, the tower will never fall. It is thought that the tower was designed by Diotisalvi, who was building the Baptistery at the same time. In reality, even though there are many similarities between the two buildings, the diatribe on the paternity of the project is still ongoing. The Tower of Pisa has been proposed as one of the seven wonders of the modern world. The Cathedral of Pisa is a tangible testimony of the prestige that the Maritime Republic reached in its heyday. Its construction began in 1064, coinciding with the reconstruction of the Basilica of San Marco in Venice; it is probable that between the two cities a tacit competition was born on the creation of the most beautiful and sumptuous place of worship. The current aspect of the Cathedral is the result of continuous restoration work carried out over several periods. During the nineteenth century some sculptures were replaced by copies and are now kept in the Museo dell’Opera del Duomo. The Baptistery of Pisa is another of the buildings that form the monumental complex of Piazza del Duomo (or Piazza dei Miracoli). Its construction, begun in 1153, is the work of architect Diotisalvi, as evidenced by an inscription on an internal pillar, but many sculptures of the façade were made by Nicola Pisano and his son Giovanni. Also by Nicola Pisano the Pulpit presenting scenes from the Life of Christ and subjects depicting the Virtues: all masterpieces that testify to how their creator was one of the main precursors of the Renaissance. The outer dome only covers the inside of the pillars and probably the lack of money has been the reason why it is made of different materials (red tiles and lead plates); the same reason is attributed to the absence of frescoes on the ceiling, provided for in the original project. 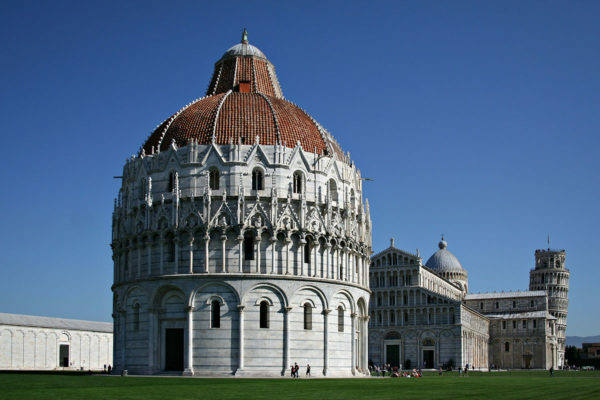 In any case, the Baptistery of Pisa is the largest baptistery in Italy. The hurried tourist who leaves Pisa after the classic tour of the Campo dei Miracoli is lost this wonderful town square. Piazza dei Cavalieri takes its name from the presence, commissioned by the Grand Duke Cosimo I de ‘Medici, of the headquarters of the Order of the Knights of Santo Stefano. 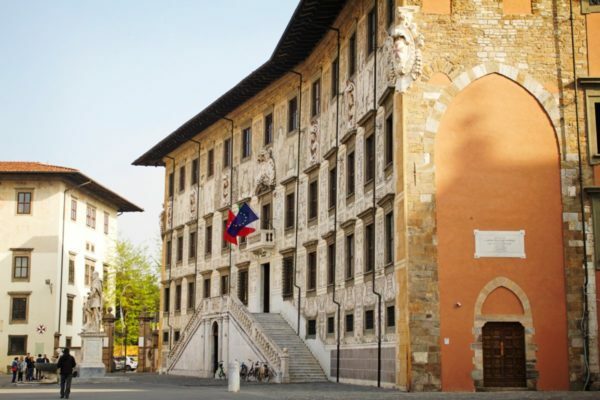 For centuries it has been the place of civic civil power, even if today it is above all a cultural and study place with the presence of the Scuola Normale di Pisa, housed in the Palazzo della Carovana. Extraordinary example of Renaissance architecture designed by Giorgio Vasari who made it beautify with allegorical figures and zodiacal signs. Next door is the equally splendid Palazzo dell’Orologio, a medieval building in which the “Torre della Fame” was incorporated, where in 1289 Count Ugolino Della Gherardesca died with his sons and grandchildren, a story told by Dante in the Commedia.